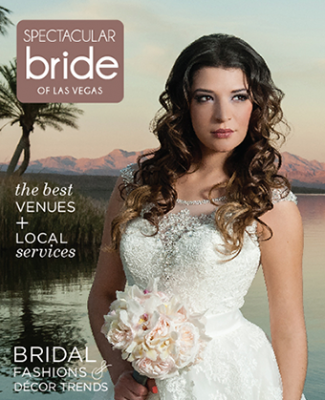 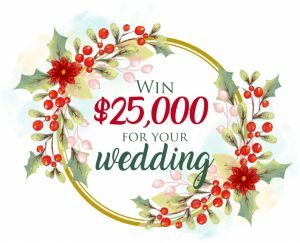 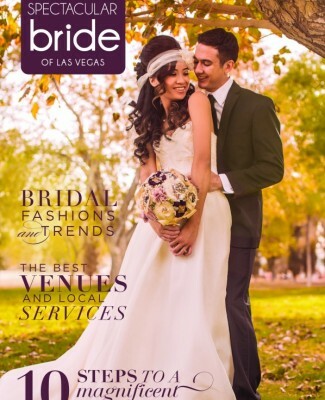 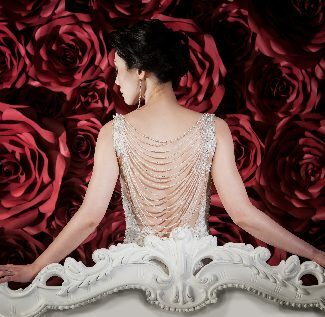 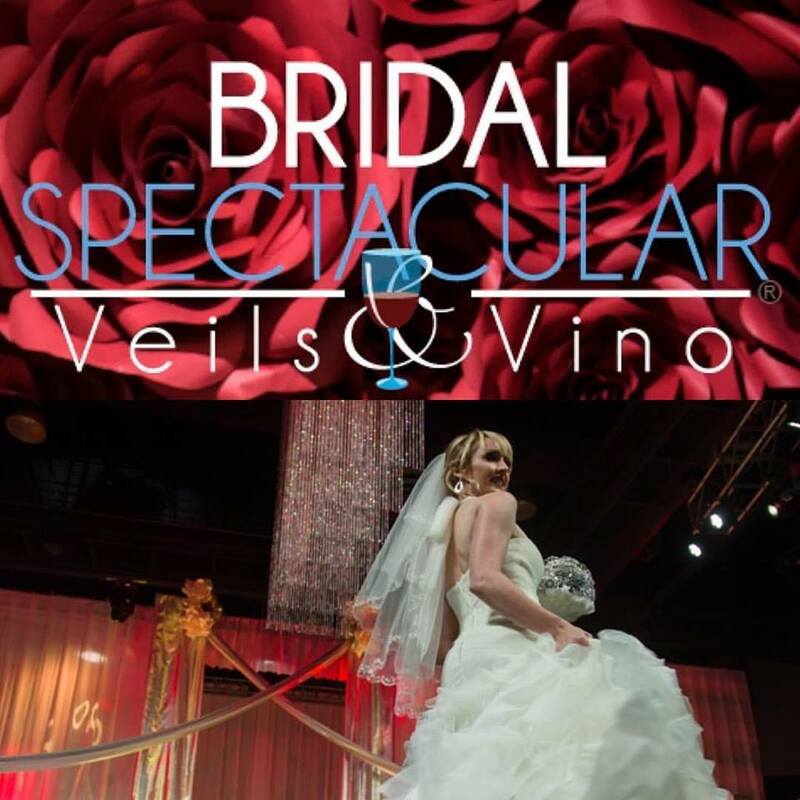 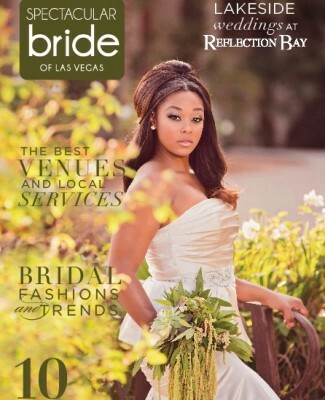 Spectacular Bride features beautiful wedding decor by Event Society. 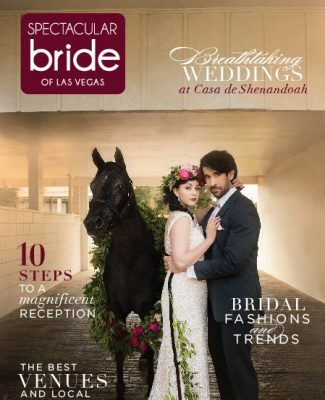 The perfect wedding display for those looking for an elegant equestrian-inspired wedding! 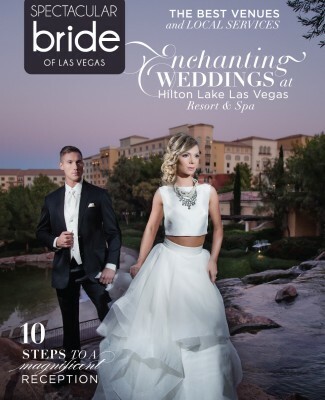 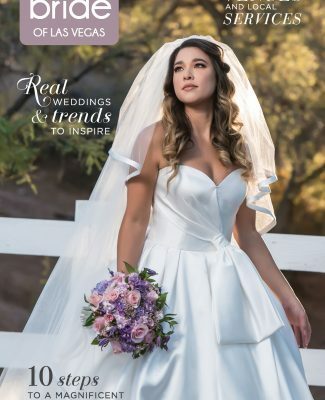 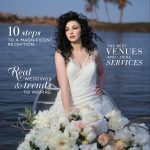 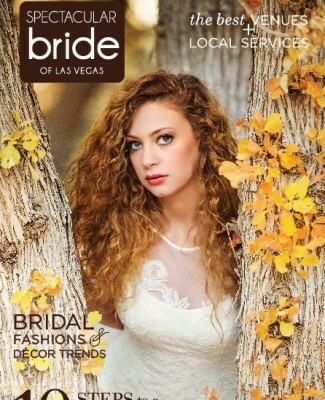 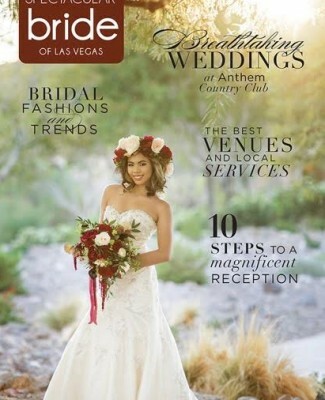 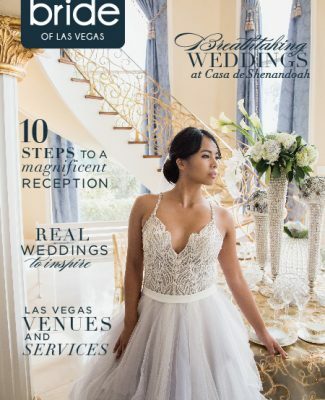 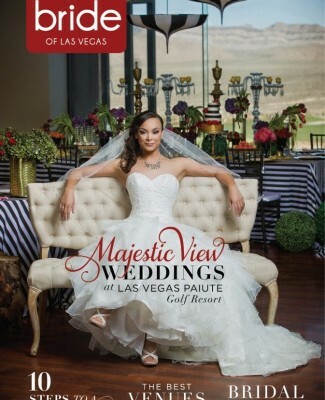 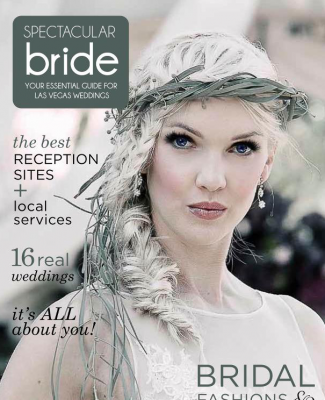 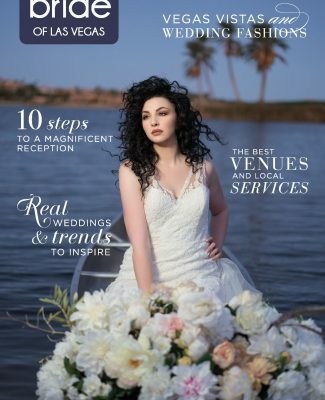 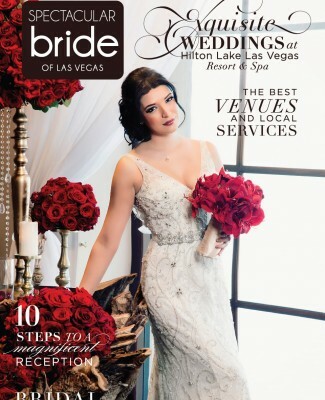 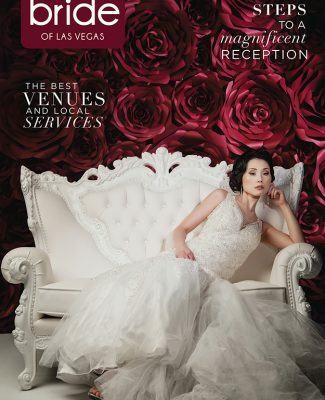 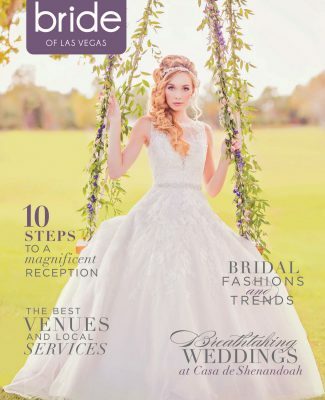 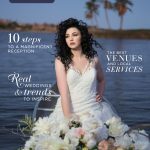 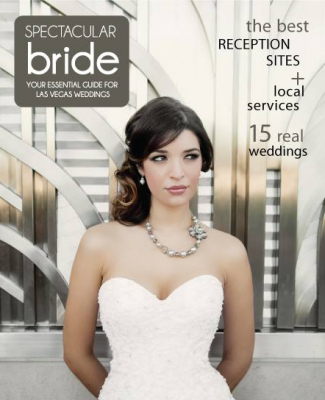 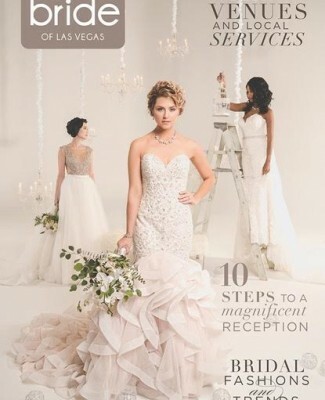 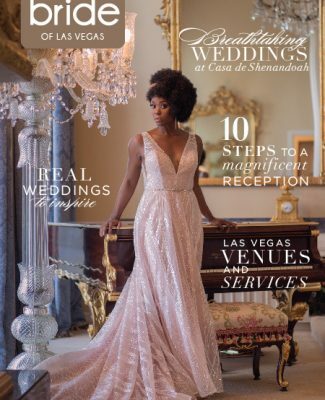 Staged at the beautiful Casa de Shenandoah, Spectacular Bride Magazine joined forces with Event Society to create this stunning equestrian-styled wedding. 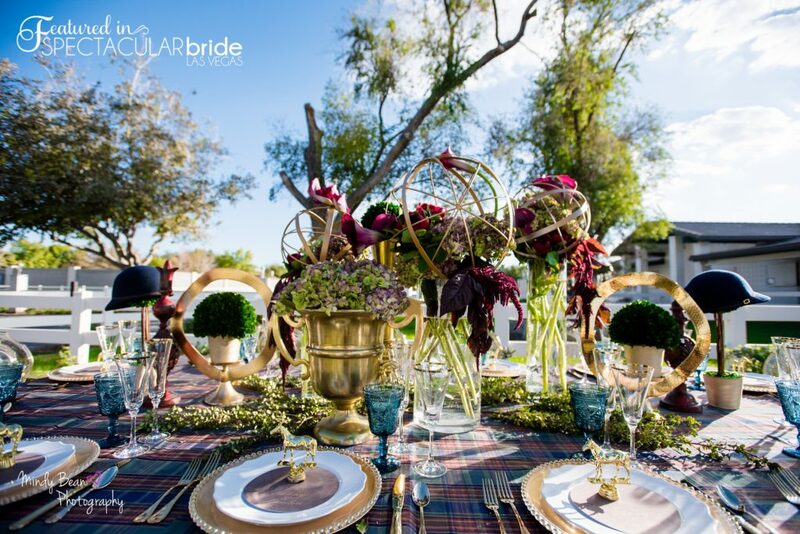 The display features plaid table linens, leather menu cards, miniature golden horses incorporated into the place settings, and rider’s hats to boot! 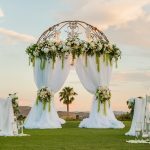 Coupled with elegant touches from the breathtaking floral centerpieces and golden cutlery, this setting is complete perfection from start-to-finish!